Praful is a seasoned executive search professional and has led numerous C – suite and Board mandates across the Consumer, Life Sciences, Technology, Professional Services and Manufacturing sectors. He has also worked closely with PE / VC funds, Promoters and Entrepreneurs, assisting them in deciphering their complex talent needs given the fast-paced, ever evolving and fluid business situations. Praful has led and delivered on complex and critical cross-border mandates for clients keen to attract the best of global talent to Indian shores. He has extensive experience in consulting, sourcing and assembling the core team for multinational corporations entering India. Prior to founding Talent North, Praful led the Consumer, PE/VC funded Company & Professional Services practice along with heading the Delhi – NCR offices at Hunt Partners. He also played the lead in designing, managing and positioning ‘Directors’ Club’ as the country’s most successful Independent Directors’ Training and Certification program. A second-generation officer and a graduate of the prestigious National Defence Academy, Khadakwasla, Praful was commissioned to the Regiment of Artillery in December 2000. Over a 7-year tenure with the Indian Army, he had the opportunity to serve in the Western Sector during Operation ‘Parakram’ and as a part of the Indian Army’s Counter – Insurgency grid established under Operation ‘Rakshak’ in the state of J&K. Praful also served with a surveillance unit handling the Indian Army’s surveillance grid in the Western Sector. A volunteer for the elite Army Aviation Corps, he successfully cleared a rigorous psychological selection process before being accepted at the Indian Army’s Combat Army Aviators Training School. Praful is an alumnus of the Indian School of Business, Hyderabad and post graduated with an MBA with a dual specialization in Marketing and Strategy. He also holds a Diploma in Weapon Systems from Pune University and a Certificate in Business Management from MDI, Gurgaon. He can be reached at praful.nangia@talentnorth.in. Maj. Deepak Iyer is one of the most innovative leadership thinkers in the country today. He combines his learning from commando operations, strategy consulting, business transformation and entrepreneurship with multi-disciplinary scientific concepts and leading behavioural science research to produce astonishing business results. Deepak started his leadership journey in 2000 as a Special Forces officer in the Indian Army where he led commandos in life-and-death combat situations in Jammu & Kashmir (J&K). During his tenure, he helped his battalion create history by winning the Indian Army’s ‘Best Unit’ award thrice for operational performance in J&K. Deepak was also a Counter-Terrorism Faculty in Army Battle School where he trained thousands of troops prior to their combat induction. Through his rich military leadership experience, Deepak draws important parallels in corporate leadership and performance and helps create powerful interventions based on time-tested principles. 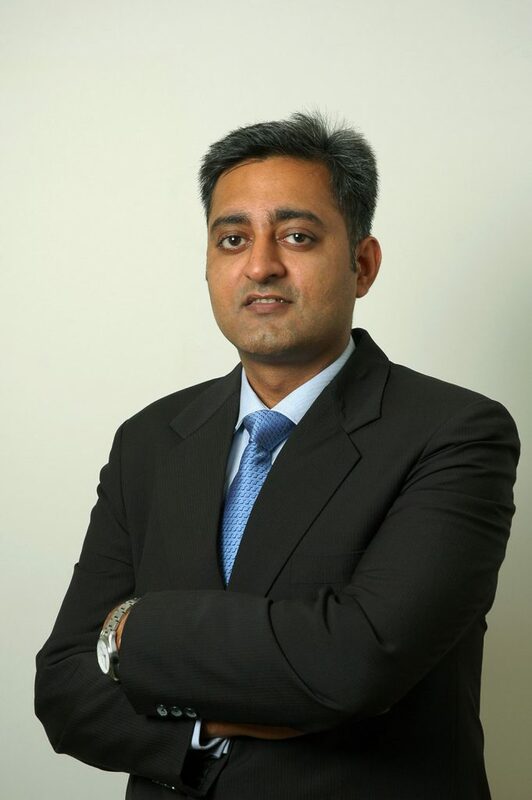 Deepak joined McKinsey & Company in 2010 and worked on strategy initiatives across multiple sectors such as BFSI, Oil & Gas, FMCG, Industrials, Pharma and Philanthropy. Continuing his passion for leadership development, Deepak was involved in expanding McKinsey’s leadership facilitator network and helped recruit and train facilitators in India. He has also been involved in design and delivery of leadership development programs across various client organizations. He facilitated and coached CMDs and EDs of various Indian Banks at the RBI-led CAFRAL event. He has also facilitated goal-setting and visioning exercises for multiple clients. Deepak has significant experience in coaching business leaders on critical skills such as performance dialogues, business communication, sales management and conflict resolution. After his McKinsey career, Deepak moved into entrepreneurship as a Co-Founder of Admission Table, a startup in higher education. At Admission Table, Deepak helped use Artificial Intelligence to support student counselling and his team built the first AI chatbot for admissions counselling. Admission Table was featured by US News and World Report, Times of India and Tech in Asia for their innovation in the higher education space. Deepak is an MBA from IIM Ahmedabad and has done his BA in Military Sciences from NDA, Khadakwasla. 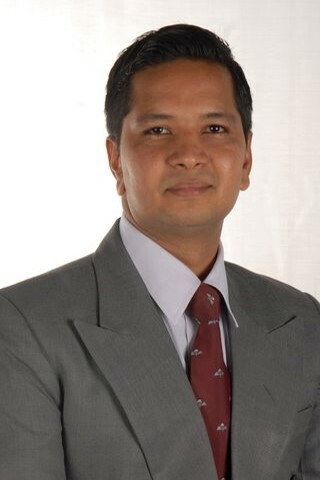 He has also done a Leadership Development Program from Columbia Business School in New York, USA. Deepak is also a TED-X speaker, has been a guest speaker at IIM Bangalore’s Colloquium event and has even coached a Ranji cricket team. Deepak is a passionate Vippassana practitioner and is based out of Bangalore. He can be reached at deepak.iyer@talentnorth.in.